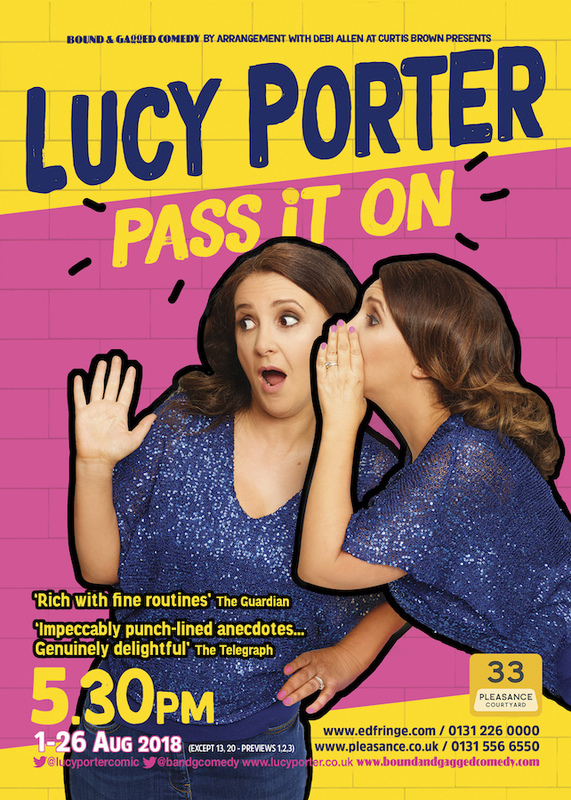 Lucy's new show debuted at The Pleasance, Edinburgh from the 1st - 26th August 2018 and will be touring in 2019. 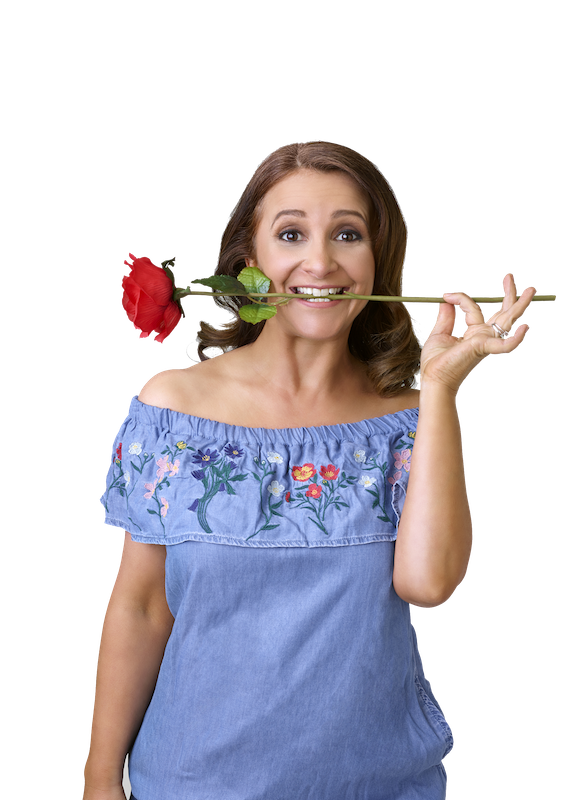 A brand-new stand-up show from the perennial Fringe favourite. As seen on QI, Room 101 and Live at the Apollo. As heard on BBC Radio 4’s News Quiz and The Now Show. 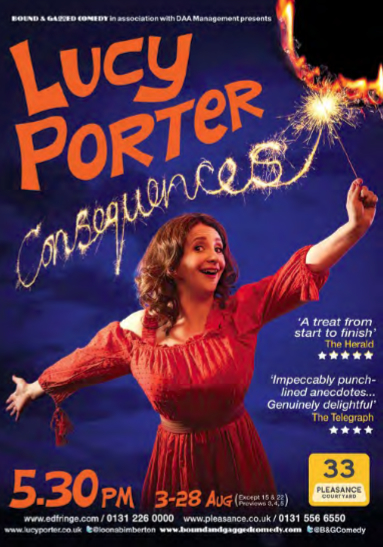 Always warm, witty and thought-provoking, this is Lucy’s best show yet. 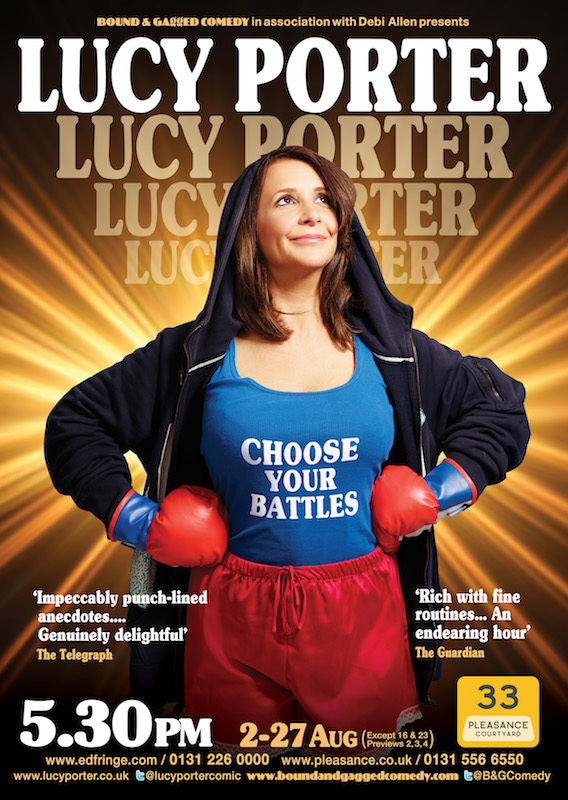 ‘Impeccably punch-lined anecdotes… genuinely delightful‘ (Telegraph). ‘A treat from start to finish‘ (Herald). Here's a random selection of Lucy in action, or talking, or both.